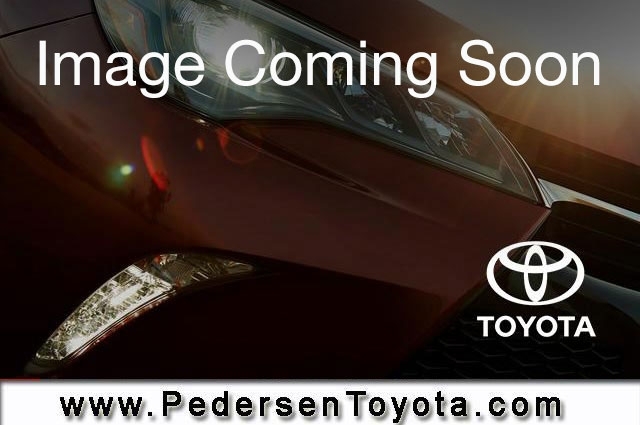 Certified 2015 Toyota 4Runner for sale in Fort Collins CO. Pedersen Toyota serving CO, offers great prices on Certified 2015 Toyota 4Runner. This vehicle is Red with Automatic Transmission and 55306 Miles. Stock # K36541 VIN JTEBU5JR1F5205387. We are located on 4455 S. College Avenue in Fort Collins, only a short drive from CO.
Radio: Entune Premium JBL Audio with Navigation -inc: App Suite Entune Multimedia bundle (6.1-in high resolution touch-screen w/split screen display AM/FM CD player w/MP3/WMA playback capability JBL® speakers including subwoofer auxiliary audio jack USB 2.0 port w/iPod connectivity and control advanced voice recognition hands-free phone capability phone book access and music streaming via Bluetooth wireless technology) HD Radio HD predictive traffic and Doppler weather overlay AM/FM cache radio SiriusXM All Access Radio w/3-month complimentary trial and Gracenotes album cover art Entune App Suite includes Bing Facebook Places iHeartRadio MovieTickets.com OpenTable Pandora and Yelp; real-time info including traffic weather fuel prices sports and stocks Access to Entune services is complimentary for three years. See toyota.com/entune for details. Contact us about this 2015 Toyota 4Runner!